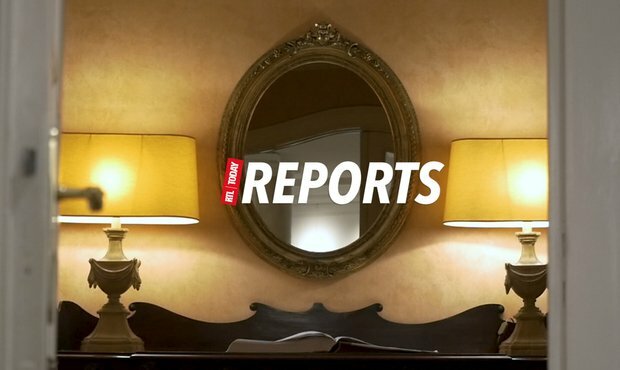 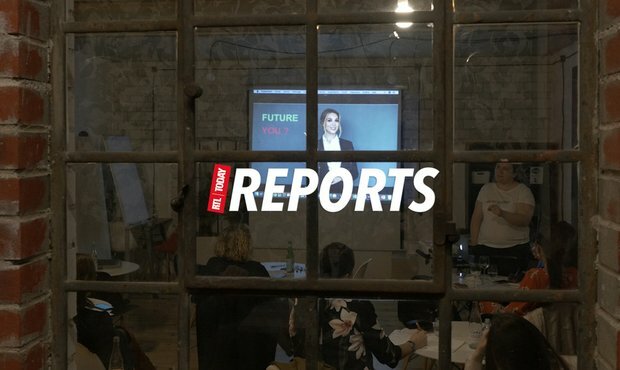 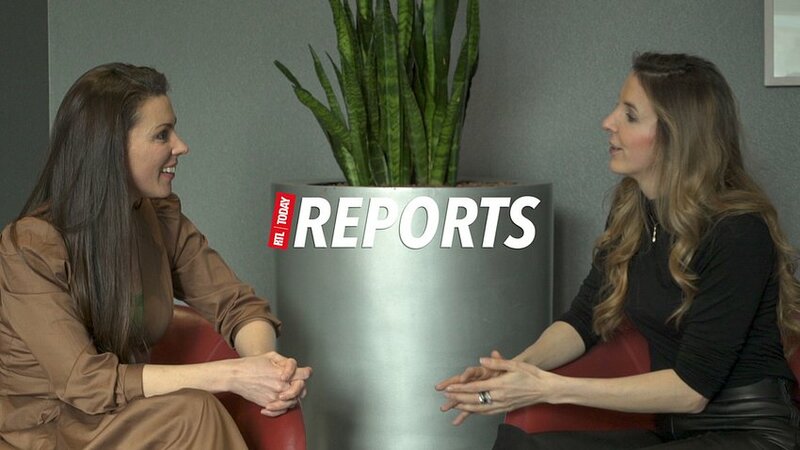 This week in our RTL Reports we sit down with Princess Tessy to discuss her past, her present and her hopes for the future. 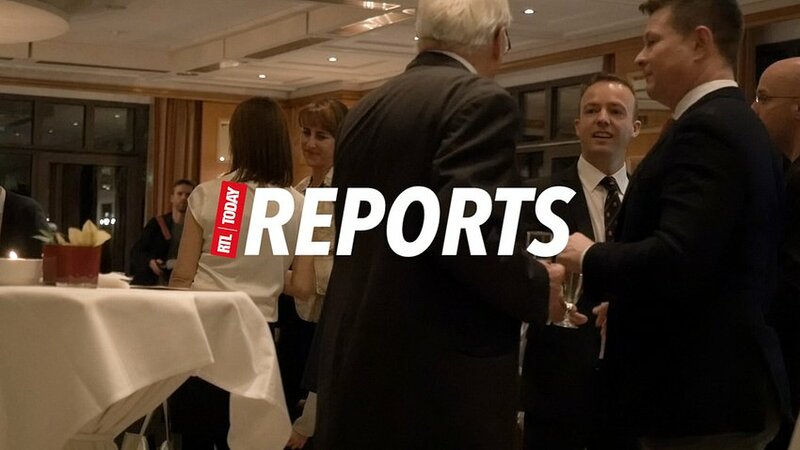 This week we sat down with the British Ambassador to Luxembourg to discuss Brexit and how it might affect British citizens in Luxembourg. 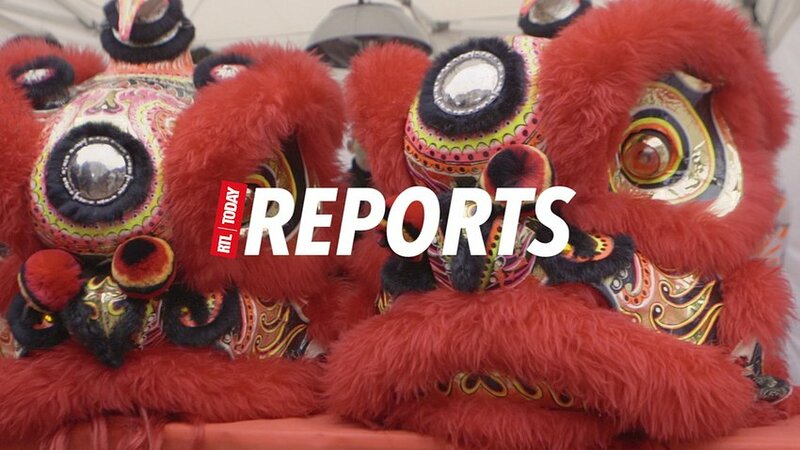 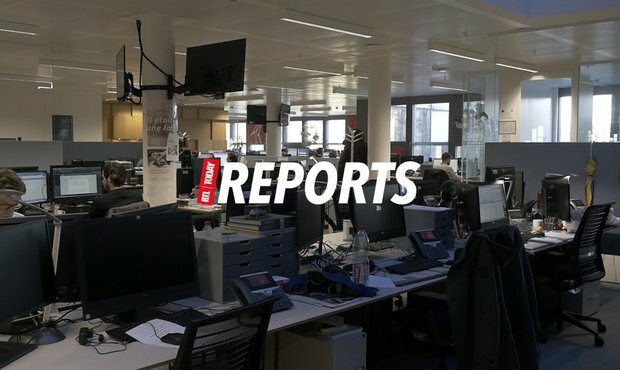 For this week’s RTL Reports, we take you behind the scenes to celebrate RTL Today’s first birthday.